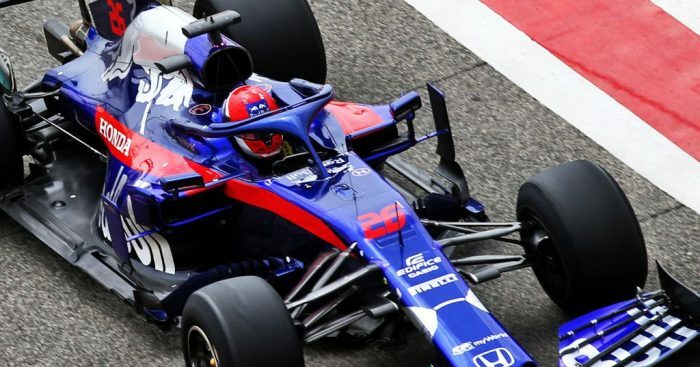 Franz Tost says Daniil Kvyat’s Chinese GP penalty was “unjustified” as he feels Lando Norris played a role in the crash. Kvyat was handed a drive-through penalty for his lap 1 antics in Shanghai which saw the Toro Rosso hit not one but both McLarens. The stewards stated that Kvyat was “wholly at fault, causing the collision”, however, Tost disagrees. “This penalty for me is unjustified,” the Toro Rosso team boss told Autosport. “Norris was off the track, and he came back very aggressively, so what should Daniil do? “For me, this decision is not correct. “You can’t change it, but Daniil and Graham [Watson, team manager] went to the stewards to tell them that this is our opinion, and I share this opinion because I watched it on TV once more just now with the engineers. Although Kvyat continued in the race, taking his penalty and his pit stops, Toro Rosso eventually retired his STR14.